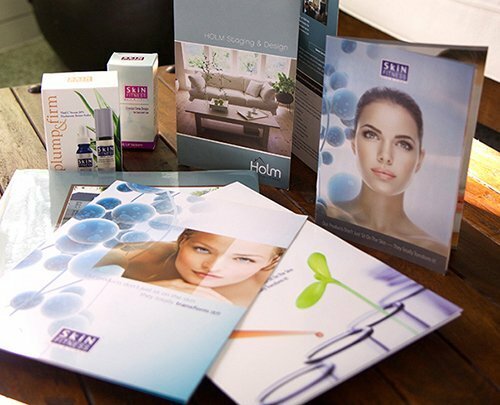 Brochures are a tactile means of marketing. Not only are they essential tools for sales, they play an important role in branding. Once in the client’s possession, they serve as a visual, very real reminder of your product or service. As our client, your objective drives brochure design. Here, graphic design is used specifically as the language through which your service or product communicates. Brochures have a very specific purpose: effective marketing. A crucial aspect of brochure design is its function: is it a ‘leave-behind’ brochure which provides a prospective client with more information? Or is it for a qualified ‘buyer’ − someone who requires all the specs and facts? 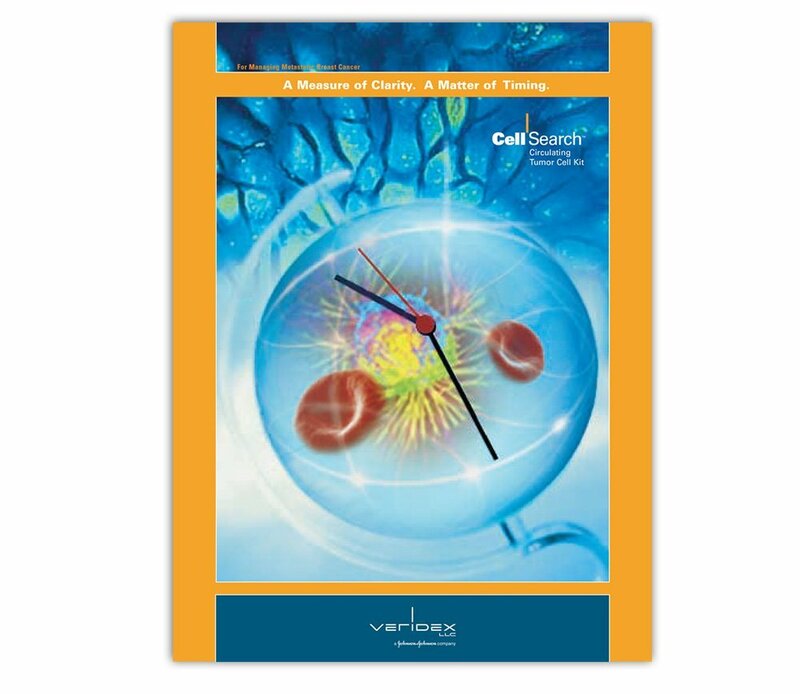 Are you looking to design a corporate brochure, a product catalog or a product brochure? The brochure’s function must be apparent. It also needs to be sufficiently captivating to entice the viewer to examine its contents in greater detail. The cover must therefore be alluring, making it stand out from other brochures. In short, it must possess the ‘wow’ factor. Often only a single-sheet brochure (leaflet) is needed. Although high-resolution images are key in designing a brochure, they should be kept to a minimum on the cover. On each page provision must be made for enough ‘breathing space’ (the ‘white space’ between text and images). Finally, producing stunning, irresistible brochures requires continuity and harmony. 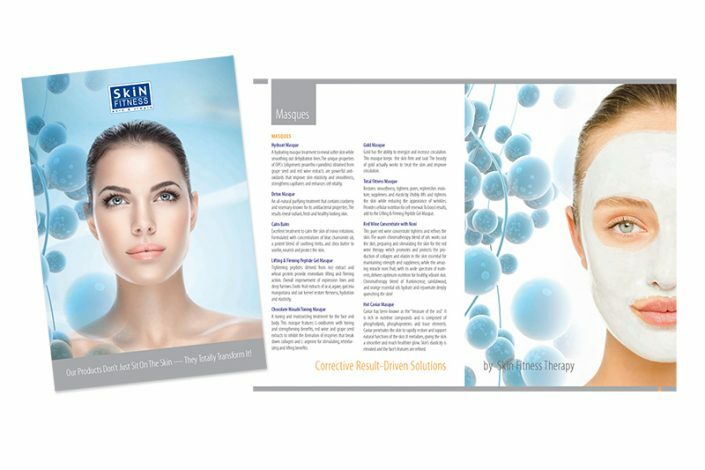 Indigo Design’s brochure design services hone in on exactly what it is you wish to achieve from your brochure. With our expertise and knowledge, you can expect to get the exact marketing tool you need. 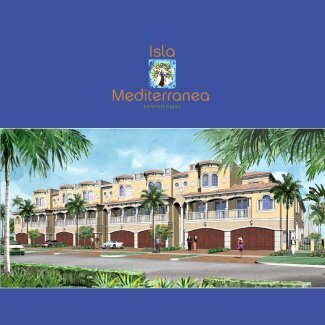 Our elegant, eye-catching brochures speak for themselves. It is no accident that we receive repeat business from clients wishing to market new products or services. 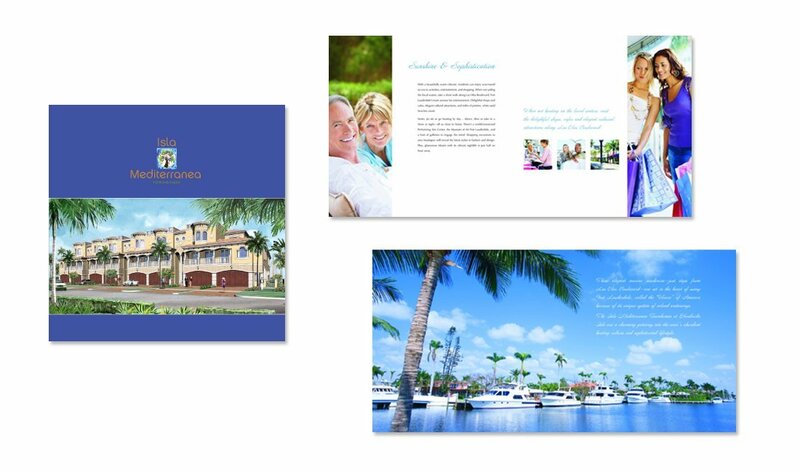 Indigo Design creates high quality, innovative, affordable brochure design people don’t forget.